Offering a range of vehicle services in the South East at a time and place convenient to you, whether that is at your Home or Place of Work. We will work at your location or collect the vehicle and deliver it back to you. MMM can be relied upon for a professional, punctual & personal service. We provide everything you could want from a mobile mechanic…take a look at our services below. Reduce unscheduled downtime with improved fleet maintenance. 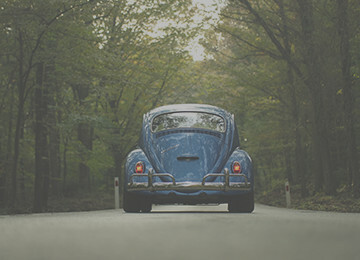 Looking to improve the efficiency of your vehicle? If your vehicle is failing to start or not running as smoothly as it once was, contact MMM to arrange a diagnostic consultation. MMM can be called out to identify the problem if unknown and offer you a solution to resolve the issue. Every vehicle should be inspected and maintained on a regular basis to preserve its condition and keep it running at its optimum level. MMM are experienced in working with fleets of varying sizes and vehicle types for companies including Addwell Business Equipment Ltd, Treetops Day Project, Diamond Cleaning UK Ltd, & F4 Flooring Ltd.
We will carry out services which pre-empt faults and we can be relied upon when issues arise. Looking to improve the efficiency & performance of your vehicle? MMM are a franchise of black-code remapping, the leading vehicle remapping specialists across the UK and Ireland. 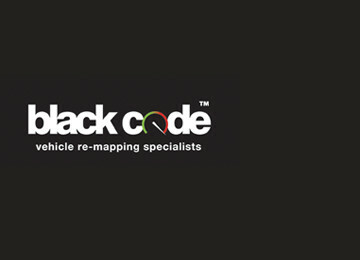 Black-code will inject a new lease of life into your vehicle so that you can enjoy its full potential. Improve Acceleration and Safer Over-taking. 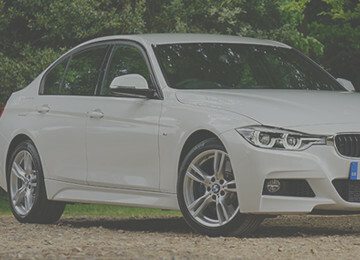 Each remap is bespoke to the specific vehicle, which ensures that quality results are achieved. Every installation includes a 14 Day Money Back Guarantee and a Lifetime Software Warranty. Enquire today to find out more. Call-out charge starts from £30 and is location dependant. (If the cause of the issue is quickly found, call-out charges are waived against the repair). If you are planning on purchasing a second-hand vehicle, you need to know if it’s road-worthy, mechanically & structurally sound, safe to drive and worth the asking price. MMM can give you peace of mind before that all-important purchase. 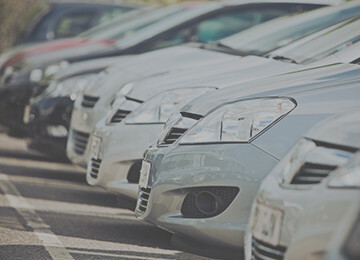 We will travel to the point-of-sale, private or garage locations, and conduct a thorough 118-point check on the vehicle. This service is not limited to a report, we will answer any questions you may have as your experienced & professional eyes and ears! If any of your vehicle’s components have failed or broken, from a seat belt to a shock-absorber, MMM can be called out to identify the problem if unknown and offer you a solution to resolve the issue and get you back on the road. Using the latest diagnostic tools, MMM can plug into your vehicle’s management system to determine the cause of your engine management light or read its fault codes. Using this information, MMM will provide you with a repair plan of how to resolve the issues presented. 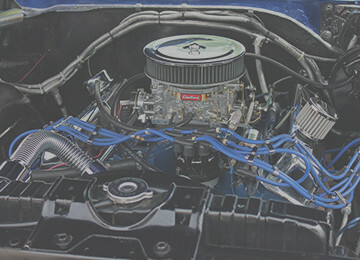 Any additional requirements will be addressed, such as replacement fan belts, timing belts and wiper blades. If you do not have time or the inclination to take your vehicle for its annual MOT, MMM can take this task off your hands. When booked with a Servicing Package, MMM can provide a pre-MOT inspection to flag up any potential failure points and can rectify these before taking your vehicle to have an MOT at a trusted provider. 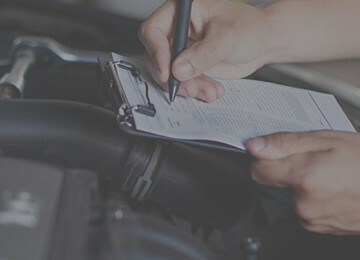 If no faults are found after the Full or Interim Service, a same-day MOT service is available.